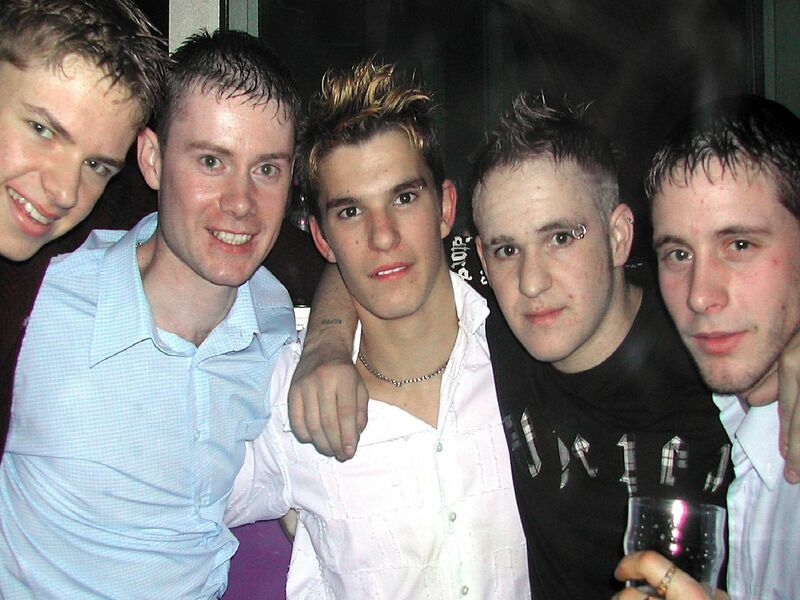 PICTURES: Remember this night out in Wakefield back in 2004? If you remember partying until the wee small hours in Wakefield 15 years ago, we might have your photo here. Birthdays, engagement celebrations and just friends on a night out, our photographer snapped them all. Pals out for the night.